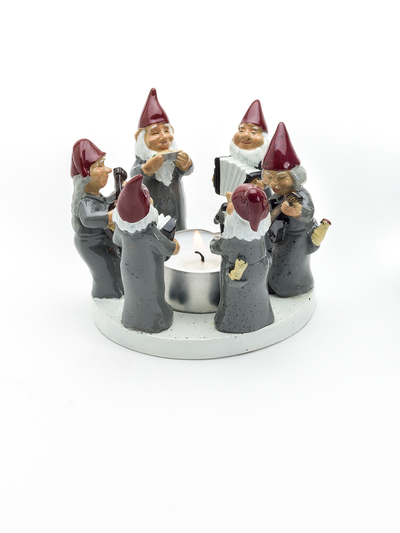 Elfs rocking it in a ceramic for tea light-holder. Can be used as a bowl for example. nuts.